To mark the World Sight Day, Sightsavers (India) on October 9 last launched Fast Track Cataract Initiative in seven districts of Odisha. 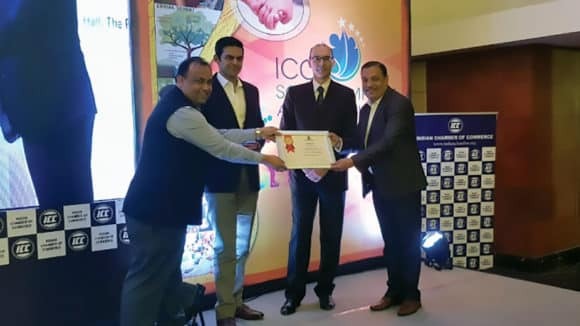 Speaking on the occasion Sightsavers senior programme officer Akbar Mehfuz Alam said the scheme would supplement the efforts of the National Blindness Control Programme in eradication of avoidable blindness in the State. 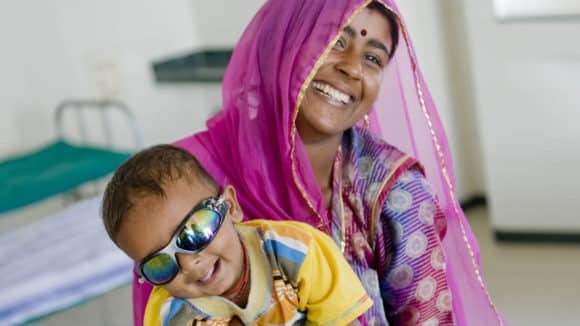 Odisha where the blindness prevalence is approximately 1.5 per cent is far below than the national average of 0.8 per cent. This is further going to be complicated due to aging population, life style diseases like diabetics and other climatic conditions, he said. Alam called upon all State and non-State actors (NGOs/ private bodies) to take blindness control efforts in a mission mode. 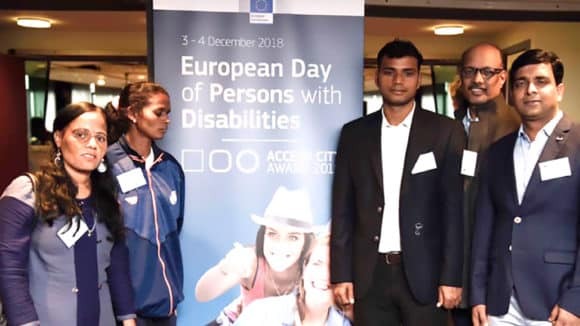 State Blindness Control programme officer Dr Jitendra Kumar Das highlighting the importance of the day called for creation of greater partnership and community awareness for the control of blindness. 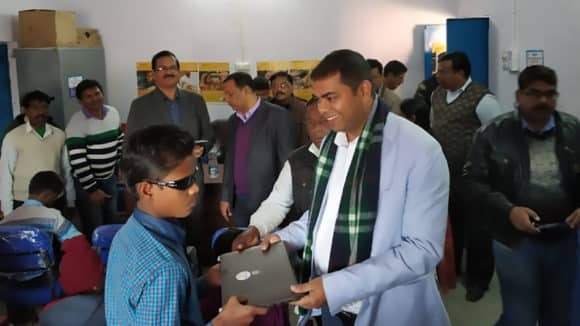 Speaking on the occasion Vocational Rehabilitation Centre Assistant Director appreciated the efforts of Sightsavers in the control of blindness in Odisha and appreciated the clinical rehabilitation of a large number of persons whose vision is equivalent to blinding condition. He said blindness among people is a burden on the State and national economy and therefore its control and eradication are necessary in a campaign mode like polio and leprosy eradication. To observe the day, Sightsavers in partnership with JPM Rotary Eye Hospital, Cuttack, Mahanadi Eye Hospital, Sonepur and Mahatma Gandhi Eye Hospital, Mayurbhanj organized special mega screening camps in different parts of the State. An eye screening camp with special focus to disabled persons was organised in Balangir district. 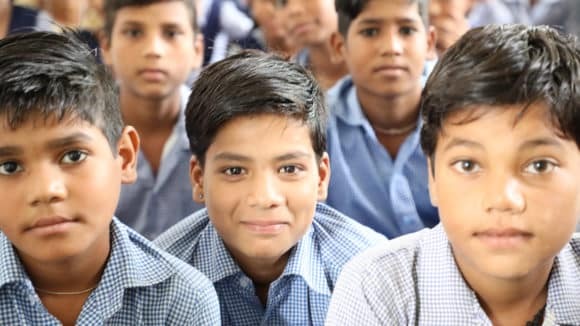 About 425 persons and 441 school students were screened in eye screening camps across the State. 198 patients were provided onsite treatment while 75 patients with cataract were referred for surgery to the base hospital. A total of 95 persons were provided free spectacles. 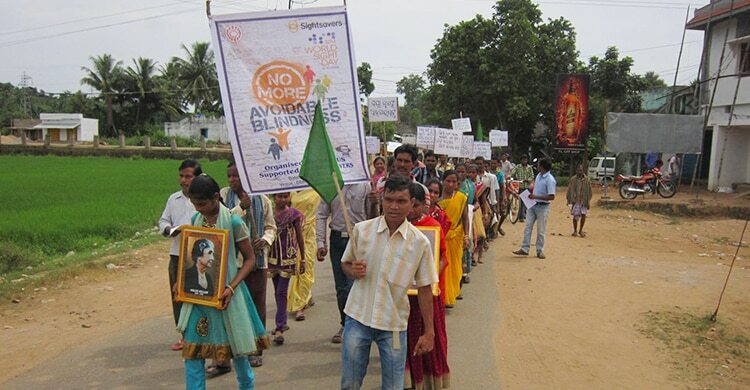 The programme was also attended by Debasis Panda and Alok Kumar Sahoo from JPM Rotary Eye Hospital. BMC Councilor Debi Prasad Nanda, Dr Abhishek and other community level volunteers.